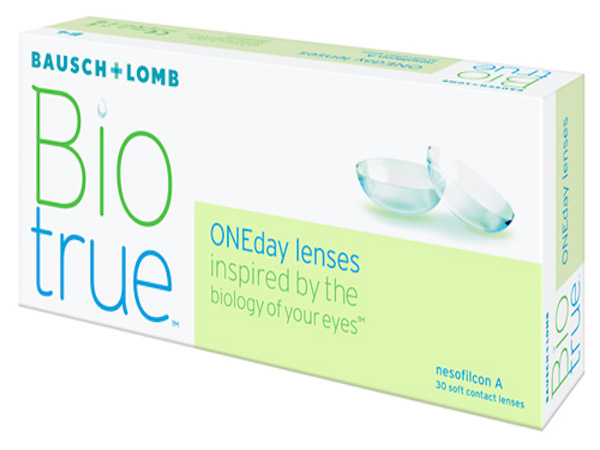 Get your FREE Biotrue® Trial Lens Certificate from Bausch + Lomb. Click on the link for details. October 10, 2016 @ 8 a.m.